I loved this book. The main character keeps you rooting for her as she faces numerous struggles. 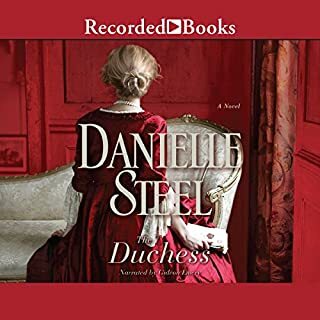 Danielle Steel is one of my favorite authors.